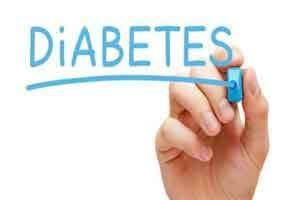 Washington: A team of scientists has been able to halt diabetic condition for six months with the help of insulin-producing cells, bringing the cure for Type 1 diabetes closer to reality. The team was also able to show they could prevent the cells being rendered useless by the body’s own immune system, which was effectively switched off. Doug Melton, who led that breakthrough, generated the human islet cells used for the new research from human stem cells developed by him. Senior author Daniel Anderson said that they are excited by these results and are working hard to advance this technology to the clinic. Sarah Johnson, UK director of policy and communication at JDRF, said if this study can be replicated in humans then one day we could potentially free people with Type 1 diabetes from a life of insulin injections.